an unexpected combo that works so well! 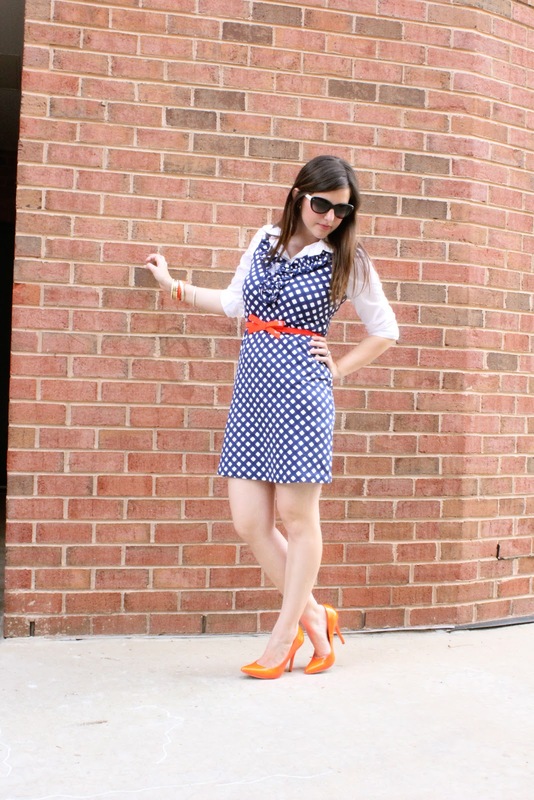 Love your cute gingham dress! 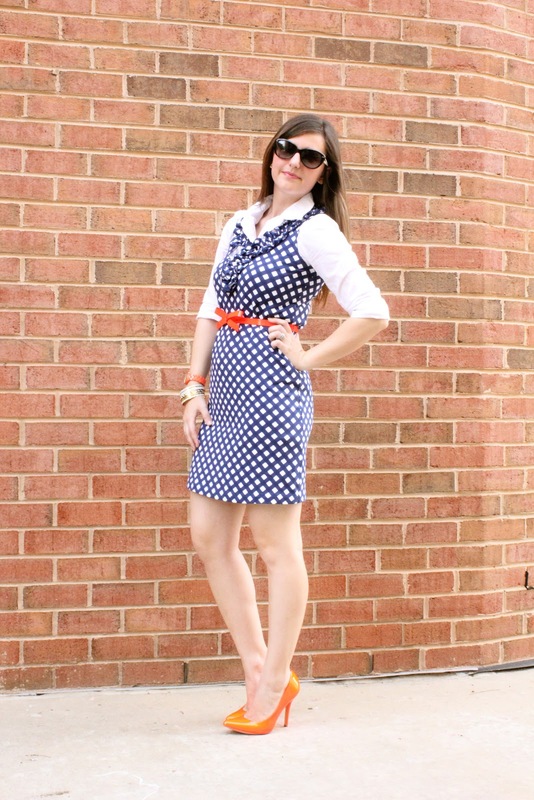 Glad to have found your awesome style while browsing around…..a gingham dress screams spring esp. with those SHOES!!! I love that belt- adds a touch of girly-ness!! Wow! Beth!!!! This dress is so pretty! 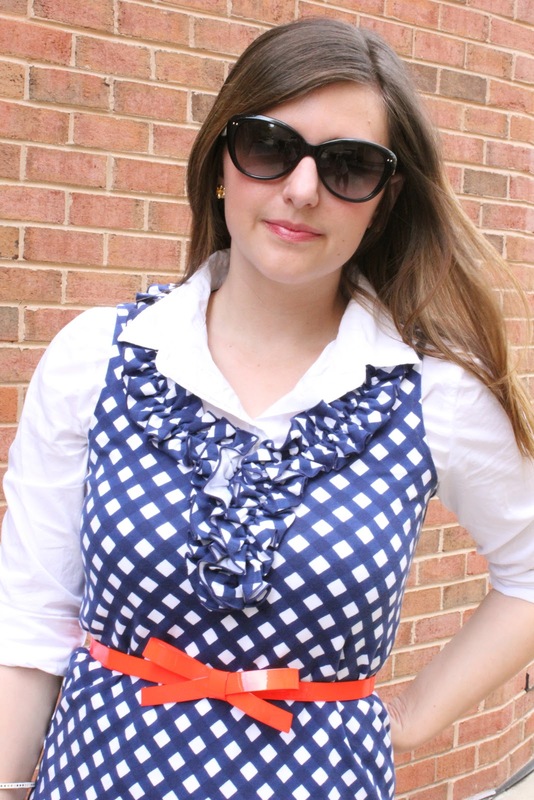 Such a smart idea to add that bow belt! It breaks up the pattern a bit and adds the perfect touch of color! 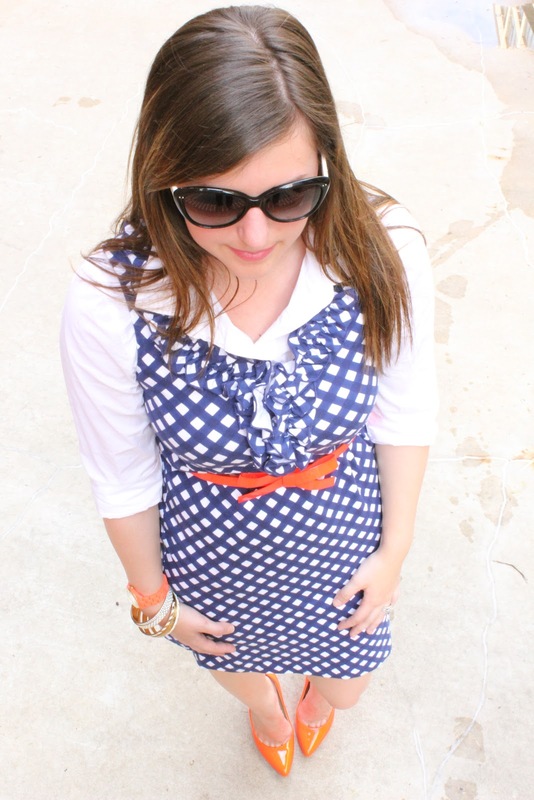 Love how you added the adorable bow belt to the dress! So cute!! I am loving the outfit! Your polka dot dress is beautiful.